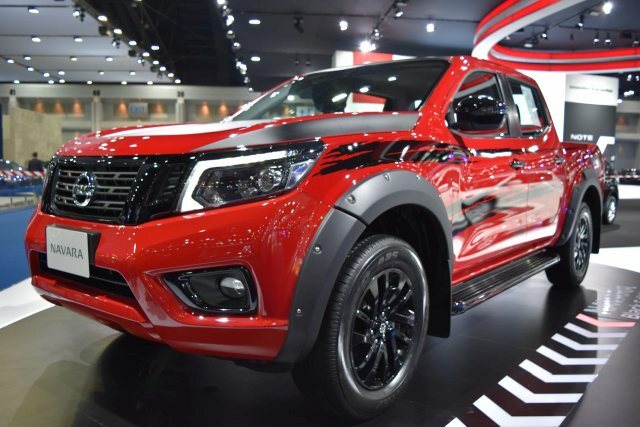 Jim Autos Thailand is Thailand largest exporter of used 4WD pick-up trucks as Toyota Hilux Revo, Toyota Hilux Vigo, Nissan Navara NP-300, Mitsubishi L200 Triton, Mazda BT-50, Ford Ranger, Isuzu Dmax, Tata Xenon, Chevrolet Colorado and 4WD Sport Utility Vehicles as Toyota Fortuner, Ford Everest, Mitsubishi Pajero Sport and Isuzu Mu-7. We also offer Eco-cars and vans like Toyota Hiace, Hyundai H-1 Starex and Nissan Urvan. If you are looking for commercial trucks as Mitsubishi Fuso, Isuzu trucks and Hino trucks, we can also provide those. We also export motorbikes by full container load. High quality and low prices are hallmark of our used cars from Thailand, Australia, UK , Japan, United States, Canada and Hong Kong. Jim is Thailand number 1 exporter of quality used cars in Thailand. 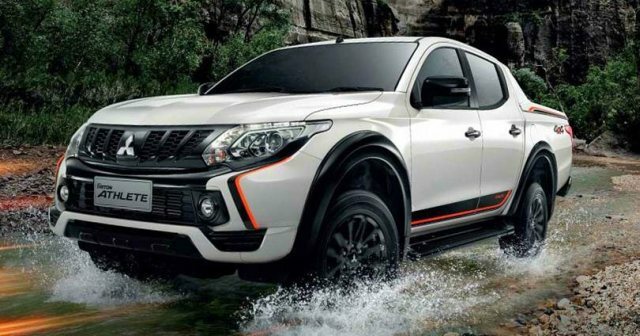 Export Cars from Thailand from Thailand Most Trusted Car Exporter. We provide huge selection of used Thailand vehciles direct to your nearest port. All our used cars are reconditioned to our exacting standards and are of highest quality and lowest price. We are Thailand #1 exporter to Africa, Thailand #1 exporter to Asia, Thailand #1 exporter to the Americas and Thailand #1 exporter to the Pacific. If you are searching for second hand cars then buying used cars from us is easy. Best 2nd hand car and best 4x4 car to buy is a good quality car at cheap prices. 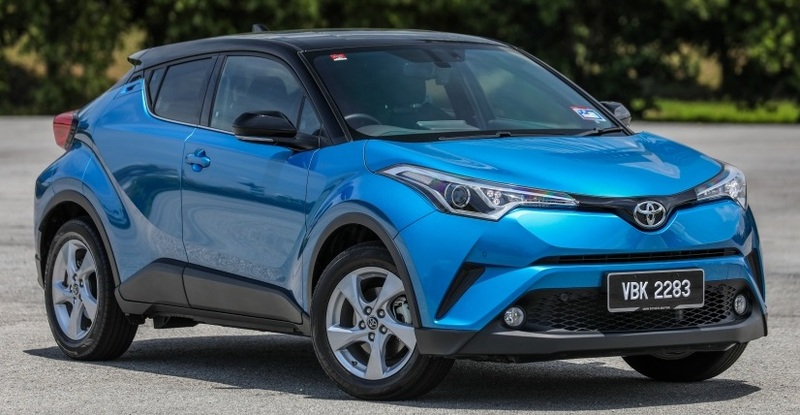 Our used cars are always on sale at Thailand, Australia, Singapore, UK, Dubai and United States largest used car dealer and largest second-hand car exporter. Thailand Used Cars, Australia Used Cars, Hong Kong used Cars, Japan used cars, United States used cars, Canada Used Cars and United Kingdom used cars are on discount at world's top second hand car exporter. Our biggest selling used vehicle is Toyota Hilux Revo followed by Toyota Hilux Vigo. We are Thailand Toyota Hilux Revo exporter of new and used Revo Hilux. We export used 2015 Toyota Hilux Revo Major Change, used 2016 Toyota Hilux Revo Major Change and used 2017 Toyota Hilux Revo Major Change. 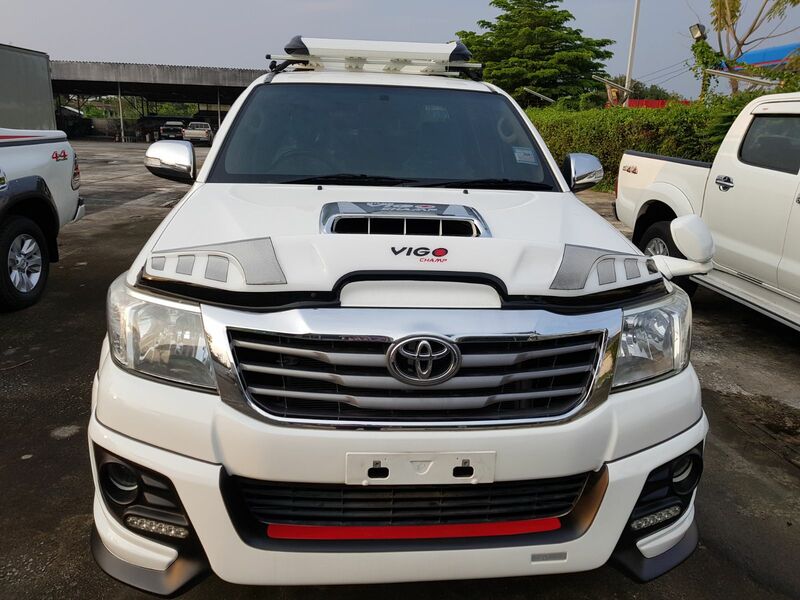 We are also Thailand top used Toyota Hilux Vigo exporter. We export 2015 Toyota Hilux Vigo Champ minor change, 2014 Toyota Hilux Vigo Champ minor change, 2013 Toyota Hilux Vigo Champ minor change, minor Change 2012 Toyota Hilux, 2011 Toyota Vigo, 2010 Toyota Hilux Vigo, 2009 Toyota Hy lux Vigo, 2008 Toyota Hilux but also Classic Toyota Vigo as 2007 Toyota Hilux Vigo, 2006 Toyota Hilux Vigo, 2005 Toyota Hilux Vigo and 2004 Toyota Hilux Vigo. Double Cab Vigo 3000 is our biggest seller but we are able to provide full range of used Hilux and other pick-up tucks in Single Cabin, Extra Cab, Smart Cab and Double Cab. Our branches and offices in Australia, United Kingdom, Dubai, United States, Japan and Hong Kong can provide not only used vehicles from these markets but also new ones.